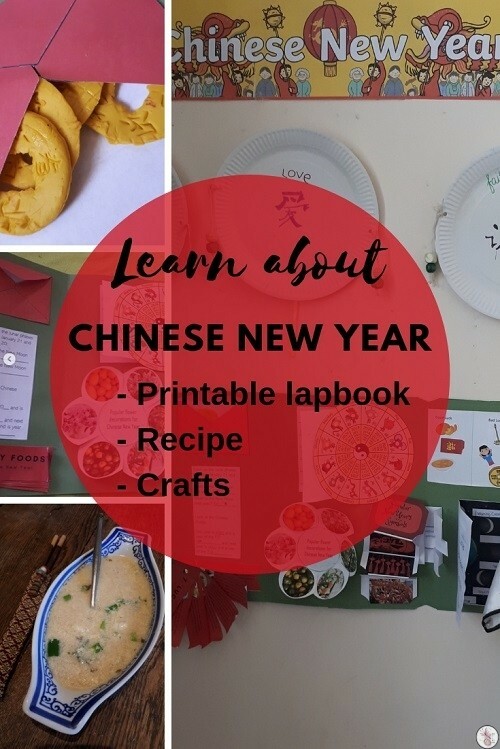 We’re a couple of days into Chinese New Year, an annual 15-day event celebrating the beginning of a new year on the traditional Chinese calendar. The Chinese follow the lunar calendar, which is calculated on the time the moon takes to go around the Earth and falls on the new moon between 21 January and 20 February. 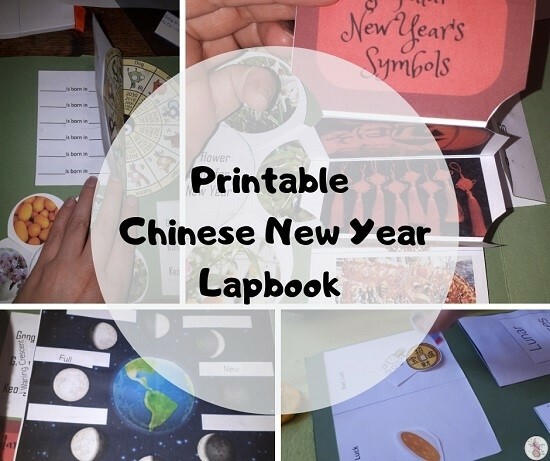 I’ve been away for a few weeks so I’ve had to be really quick in compiling this lapbook, which is why there are some parts ‘borrowed’ as you’ll see (i.e the Zodiac symbols) but it encompasses a fair bit of the who/what/where of Chinese New Year. There’s an information cheat sheet that covers all the facts you’ll need to know to cover the contents of the lapbook too. You can download that here. In addition to this. 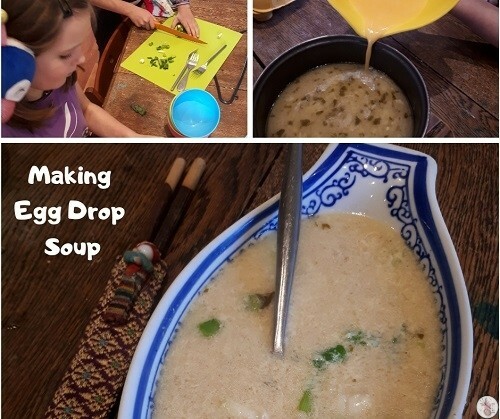 we also made coins from clay and a few of the crafts from this old blog post. 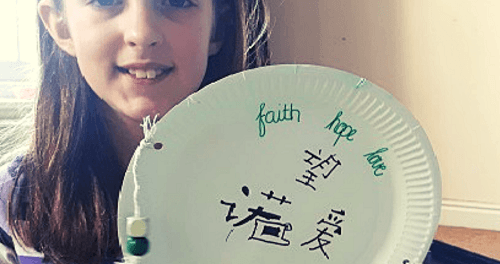 There’s also paper plate Chinese drums, which are a lot less noisy than their real-life counterparts! 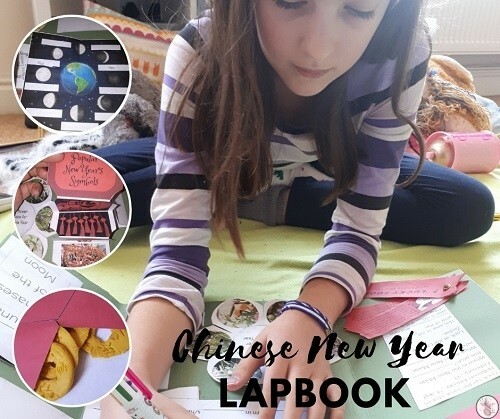 You can download the lapbook here free – by doing so you’re agreeing to be added to our mailing list, but don’t worry you won’t hear from me all that often! – alternatively, you can download the paid version here and you won’t be added to any lists.